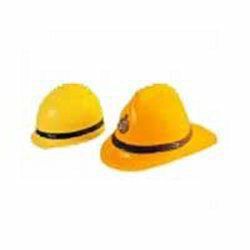 Manufacturer of a wide range of products which include bump cap, udyogi & karam safety helmet, nova 2000 sand blasting helmet, miner lamp helmet, pab fire fighter helmet and frp fireman helmet. 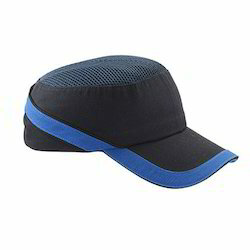 This safety cap is Light weight Impact resistant baseball type cap. EVA reinforcement with cotton and mesh polyester. Adjustable single size by velcro band from 52 to 56 cm. 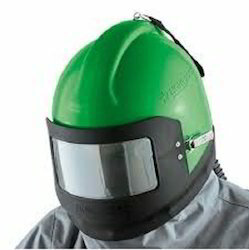 Air duct distribution system ~ diffuses an even flow of breathing air throughout the helmet to cool your head and face, and to prevent the lens from fogging. 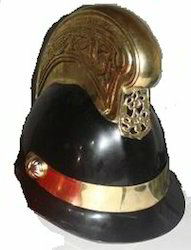 Luxurious, lightweight pillow foam padding ~ ensures the helmet always sits comfortably on your head. The padding is Velcro mounted and easily removed for hygienic cleaning. 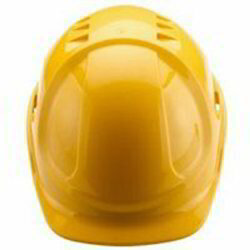 Super tough helmet shell ~ made of high density polyethylene, U.V. stabilized and characteristically abrasion resistant. Large, double lens ~ optimum vision without irritating side glare. Optional tear-off lenses. 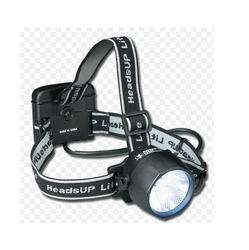 Rugged removable face frame ~ mounted on a integral molded hinge and secured with a super strong latch. 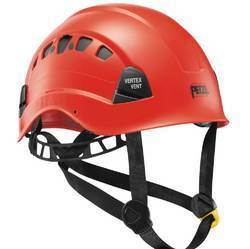 Multi layered sound deadening foam ~ makes this helmet the quietest on the market. Strongly attached cape ~ eight stud domes ensure the cape stays on! You won’t experience the cape falling off. 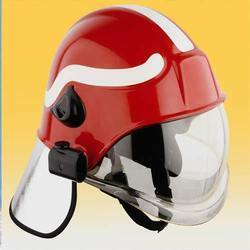 Abrasion resistant butadiene band ~ seals the cape and prevents abrasive from entering the helmet. Tough but lightweight nylon cape for protection from rebounding abrasive. Snug detachable inner cape ~ made of soft breathable fabric to allow air flow down your neck whilst maintaining positive pressure in the helmet to keep out the dust.